It's only two, but as the song lyrics go, two is better than one. 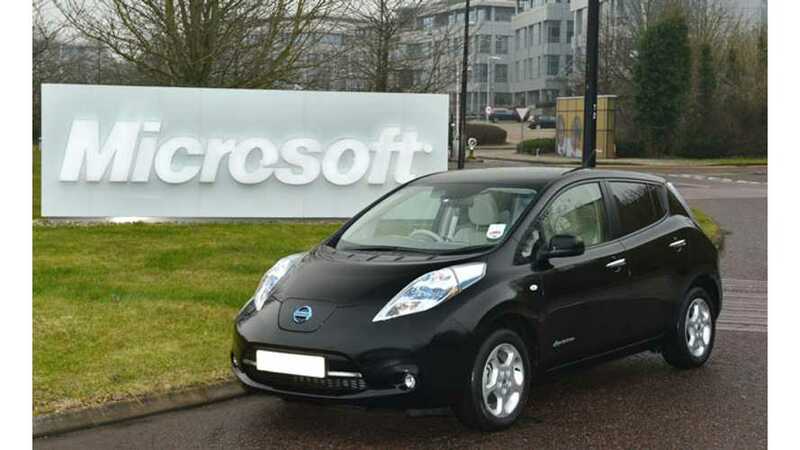 Microsoft UK purchased a pair of Nissan LEAFs, which were delivered just days ago. For Microsoft UK, the two LEAFs are actually the first electric automobiles to join its staff company vehicle program. The selection of the LEAF was a lengthy process. Microsoft actually had 500 of its employees test a "variety of vehicles" for five weeks as part of "competitive internal trials." 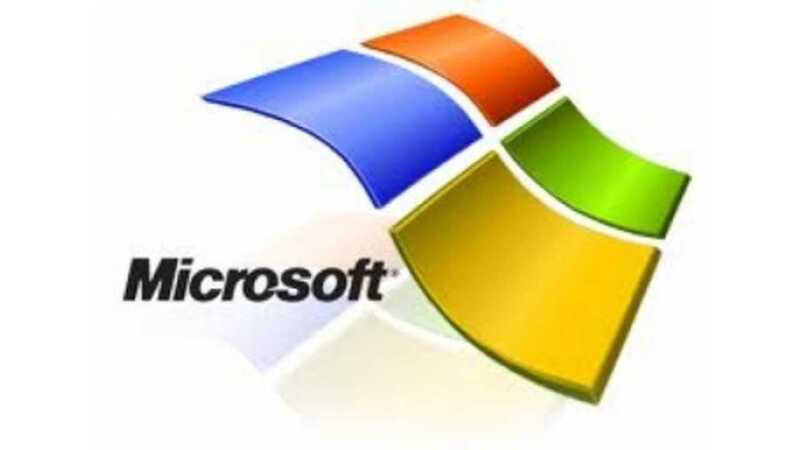 The LEAF was chosen after Microsoft's staff praised it for "comfort, drivability and good level of standard equipment." "As you can imagine at a software company, when we announced the vehicle trial list we were overwhelmed with staff interest in an advanced piece of technology like the Nissan LEAF. During the trial the LEAF received consistently positive feedback for how enjoyable and calming it is to drive as well as being a comfortable family vehicle. We have installed charging points at our Reading HQ to encourage staff to consider electric vehicles to help reduce our carbon footprint so we’re now looking forward to welcoming more LEAFs to Microsoft UK." Microsoft installed two on-site charging stations to support the pair of LEAFs and expects to add more electric vehicles, probably only LEAFs, to its fleet soon. "Microsoft UK is at the cutting edge of hi-tech developments so to hear its praise for the LEAF and its technology is particularly pleasing. The Leaf represents an excellent solution to cutting any company’s carbon footprint as well as reducing running costs for the end user. After a positive trial process, we now look forward to providing more Leafs as staff at Microsoft UK see the benefits of 100 percent electric vehicles."